Meetin West Virginia Social Studies standards of West Virginia history for fifth grade, this new book shows the differences that were established at the beginning of western settlement of the colony and how they continued to grow over time until the west received their independence from Virginia. 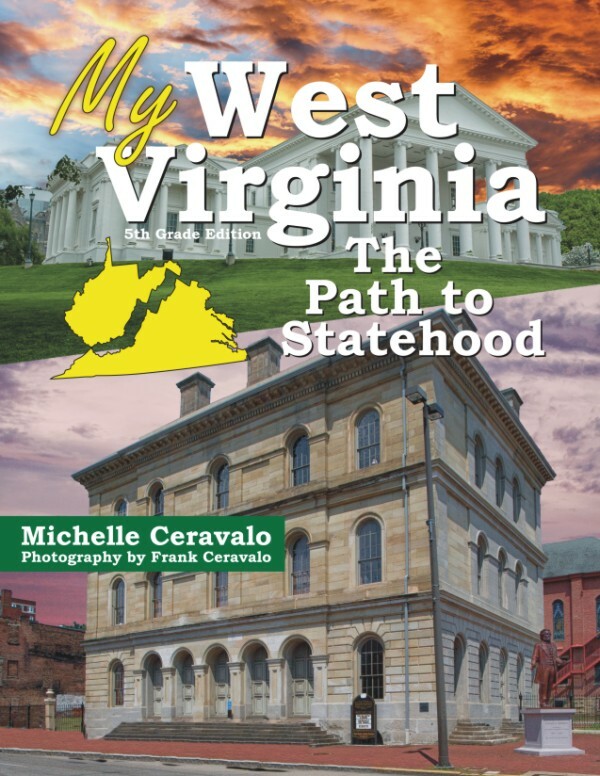 My West Virginia: The Path to Statehood completes the intermediate series for the study of West Virginia. 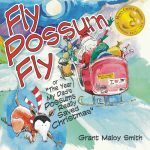 It meets West Virginia Social Studies standards of West Virginia history for fifth grade. It shows the differences that were established at the beginning of western settlement of the colony and how they continued to grow over time until the west received their independence from Virginia. It includes a timeline for students to complete, charts to discuss the legality, morality, and ethics of events that occurred during this time, as well as a listing of sites containing primary sources for students to use for further research.